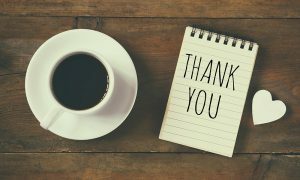 Unless you pay extortionate prices for websites which offer audio files, or use websites which don’t always offer 100% relevant listening content, it’s difficult to find good quality audios for students to practise listening for GCSE French. For this reason, I am working on putting together a collection of audio files and lessons to fit the GCSE curriculum, which all French teachers can use and have access to. If you are interested in keeping up-to-date and knowing when I’ve added new content, don’t forget to sign up to my emails. You can add your details on the ‘SIGN UP’ page in the tabs above. Anyway, I digress…! 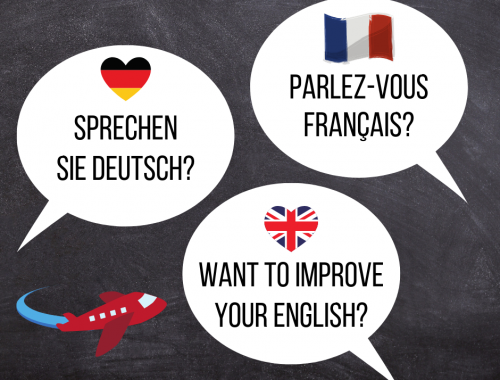 What does the GCSE French listening lesson include? Today’s lesson is on the topic of ‘le système éducatif français’, or the French schooling system. 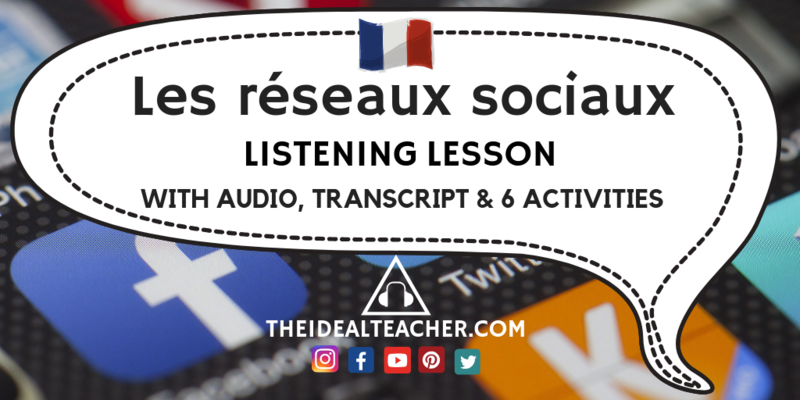 The whole lesson, which can last anywhere between 60 and 75 minutes, contains an MP3 audio file, read by a native French speaker, as well as the transcript and six activities to exploit the audio. 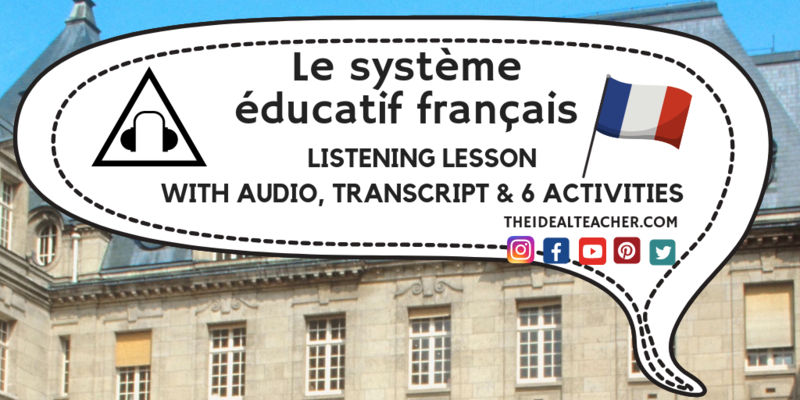 I put this listening lesson together for a private student as revision for the topic of ‘school’ and the French school system. 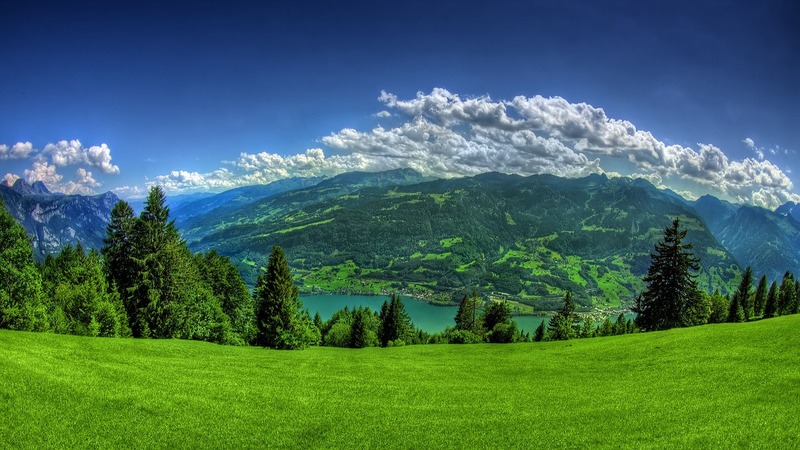 It contains the basic elements, such as types of school in France, ages school is attended, as well as examinations, subjects studied and details on ‘school uniform’. You will find an excellent range of higher level vocabulary, which can be supported as necessary for foundation students. 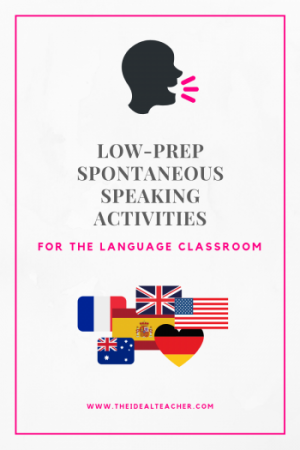 a 2-page word document which includes a word for word transcript and six activities to exploit the audio, as well as practise spontaneous speaking/writing thereafter. 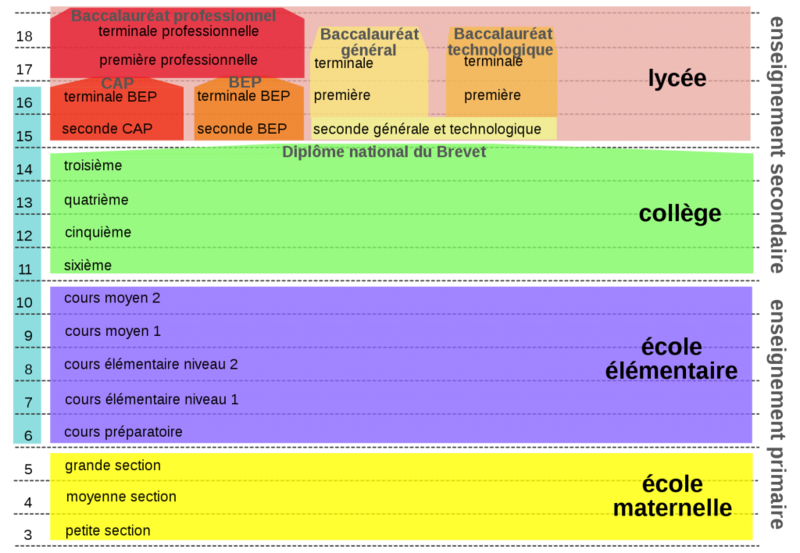 It could be used as a revision lesson for GCSE French on the topic of school, but also as an introduction into the French schooling system.